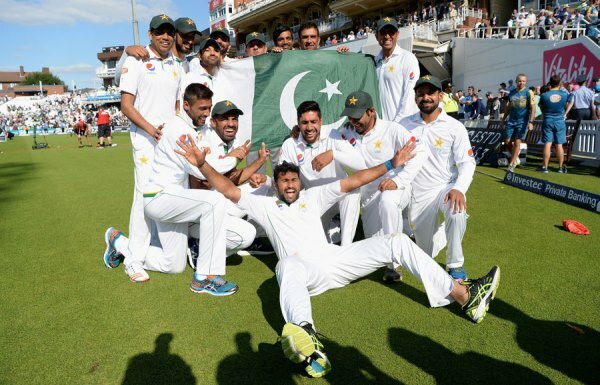 The last time the Pakistan Test team toured South Africa was in 2013, the year Pakistan, to everyone’s surprise, lost the Test series. The main problem was with the batting which seriously failed to live up to peoples’ expectations. Almost six years later, not much has changed, aside from the exclusion of Younis Khan and Misbahul Haq. This time, Pakistan has a slightly younger squad, with Babar Azam and Fakhar Zaman at the forefront. 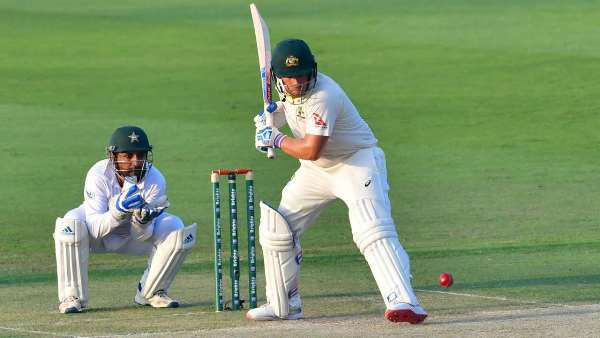 In spite of the younger players, the Pakistan team batting line-up still remains a major concern. Pakistan’s recent Test form hasn’t been great. 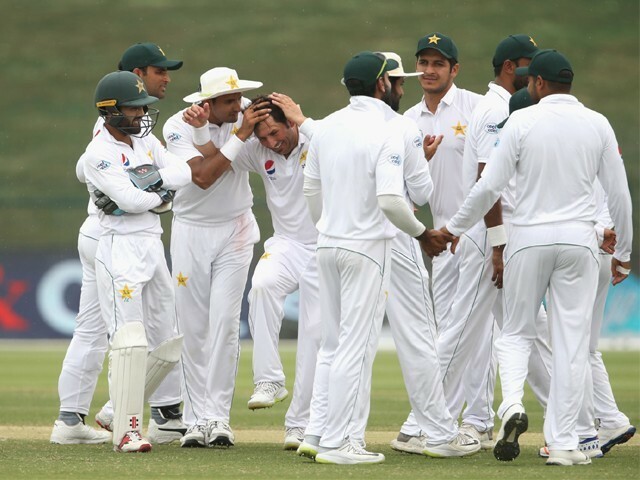 In Pakistan’s last two Test series, the team hasn’t looked at all impressive, continuously losing key moments of the game. Batting collapses have been aplenty. Even when playing under UAE conditions, the team faltered many times. Things therefore don’t look too great for the team now heading into a key series against South Africa. Every member of this squad has previously played Test cricket and broadly speaking, the squad doesn’t seem to have any new inclusions. 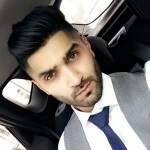 The only issue I see with the squad is how the likes of Saad Ali have been treated. Saad is one of Pakistan’s most promising upcoming talents. 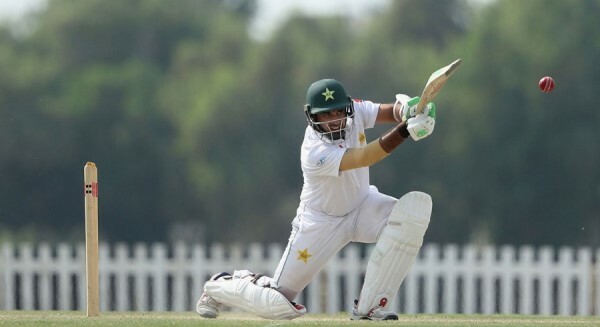 He has consistently remained one of the best batsmen in Pakistan’s domestic cricket team and deserves to be rewarded. Though Saad was selected as part of the Test squad against New Zealand, he never got a chance to play a game. How then can the management deem him ‘not good enough’ to tour South Africa? I simply don’t understand how you can select someone in a squad, not let them play and later drop them completely. Imagine how much harm this can do to a player’s confidence. When he does eventually debut, he will feel under enormous pressure to perform well and this will most likely reflect on his performance. Sadly, this sort of poor management has been prevalent in Pakistan cricket for years. The biggest news to come out of this squad is the return of Shan Masood and Muhammad Rizwan. 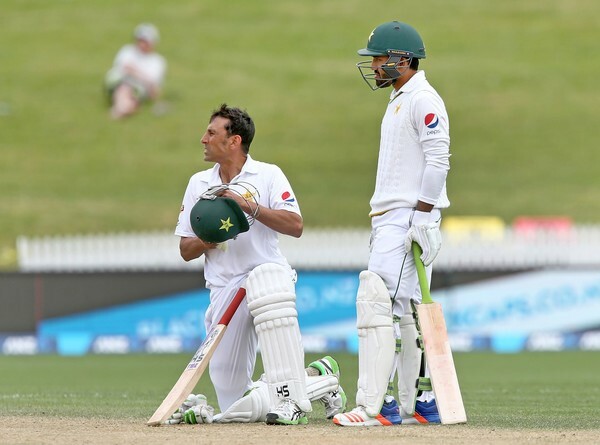 Both have been in tremendous form domestically, as well as part of the Pakistan A team. Rizwan was an obvious selection. His form in domestic cricket and ‘A tours’ has been nothing short of sensational. In addition to this, he functions as a backup keeper which is an absolute requirement for an away tour. Though I largely admire Shan and his hard work, I strongly think that Abid Ali should have been selected ahead of him. Shan has played 24 innings for Pakistan in the Test format and averages 23. While he did recently score twin hundreds against New Zealand A in a first-class game, his recent form has largely come to play in the 50-over format. Once again Pakistan has made the mistake of selecting a player for the wrong format. Shan is statistically perhaps the best white ball player in the world. His list-A numbers are ridiculously good, averaging 56 and it’s a travesty how he is yet to debut in the format. In Test cricket only, his numbers are poor and he never denies this. The reason I admire Shan is because despite his failures at the international level, he never once complained. Instead, he went back to domestic cricket, worked tirelessly at his game, and scored buckets of runs. I believe he deserves to play for Pakistan, but in the 50-over format. His Test selection should come after he performs in ODI cricket. The man who has been making tons of noise in Pakistan cricket of late is Abid. Like Shan, Abid too has been in sensational form in domestic cricket over the past two years, regularly scoring centuries in both the first-class and list-A format. Abid shot to fame when he scored 209 runs in a list-A game. Ever since, he has not looked back. In the recent two four-day games against New Zealand A, Abid scored 81, 61, 10 and 105 runs respectively. He was also successful when playing against Australia a few months prior to this. Frankly, I feel Abid should be on the plane to South Africa ahead of Shan. Perhaps Abid right now is miserable about not being selected, it may be a blessing in disguise for him, considering how tough it is to bat against South Africa. 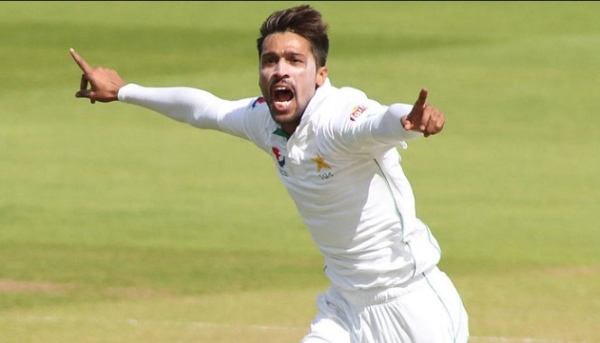 Left arm pacer Mohammed Amir also makes a return to the squad. While some may be surprised by this, I always felt it was going to happen. Amir isn’t the best when playing in the UAE, but I have a feeling he will have success in South Africa. 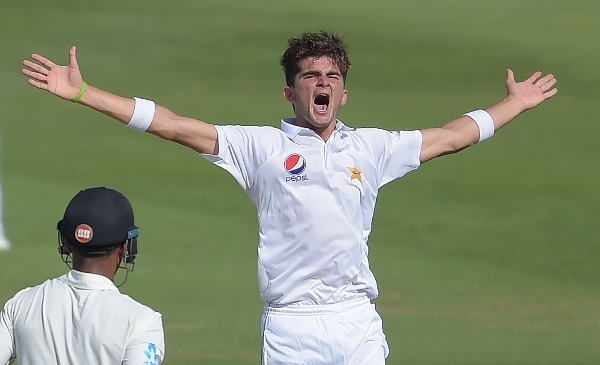 Personally, the left arm pacer I most look forward to watching is Shaheen Shah Afridi. Some may argue it is too soon for him to debut, but I believe if you’re good enough, you should play. The management made a good decision by selecting him so early because I’m sure other countries wouldn’t have been quite as adventurous in their selections. Shaheen with his height and extra bounce will be a treat to watch on those bouncy South African pitches. I would also consider fitting in Faheem Ashraf at some point because making use of a fast-bowling all-rounder will be necessary on the South African pitches. I would also potentially consider dropping Yasir Shah because I feel a spinner won’t be of much use in South Africa. Whatever happens, I have a strong feeling that it will be a good series. It will be tough without a doubt, but provided they go with a strong team, Pakistan is likely to perform well. 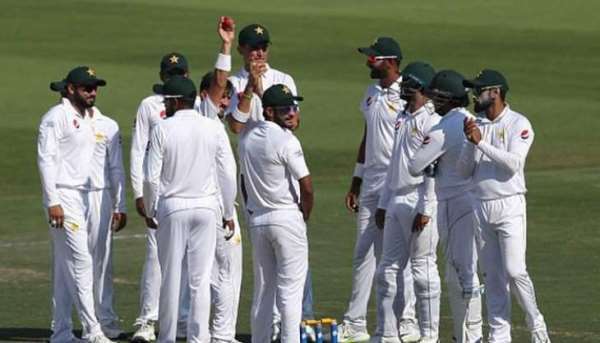 It will be refreshing to see Pakistan play Test cricket away from the UAE, after playing quite a few games consecutively in that region. The pitches in South Africa are beautiful, whereby batsmen get rewarded for good strokes, and bowlers get rewarded for bowling good deliveries. These are the kind of pitches that breed exciting games therefore I cannot wait for this series to commence. One thing I would have liked was for the ODI/T20 series to be played before the actual Test series began. This would have allowed our players to acclimatise themselves to the conditions of the pitch. This tour will be the making of some cricketers and the breaking of others. A tour of South Africa always separates the men from the boys. The action starts in just a few days. Stay tuned! unless they win. There is an austerity drive going on. Pakistan cannot afford this. Pakistan cannot waste money on these circus clowns. There is no consistency with them. With their room and board paid, there should be no money given to them unless they win.